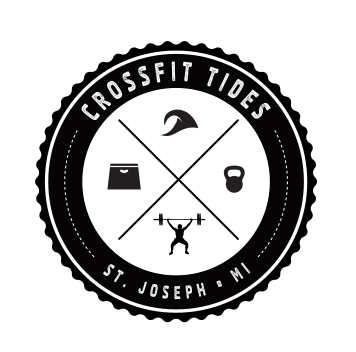 Drop In - Come and check out the CrossFit Tides Community! At CrossFit Tides we welcome all fellow CrossFitters to drop in and Join us for a WOD! 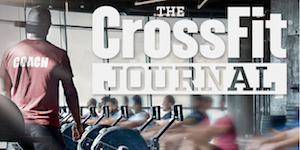 We just ask that all drop-ins have previous CrossFit experience and let us know ahead of time that you plan on joining us.